21-23 November 2018. Rome, Italy. 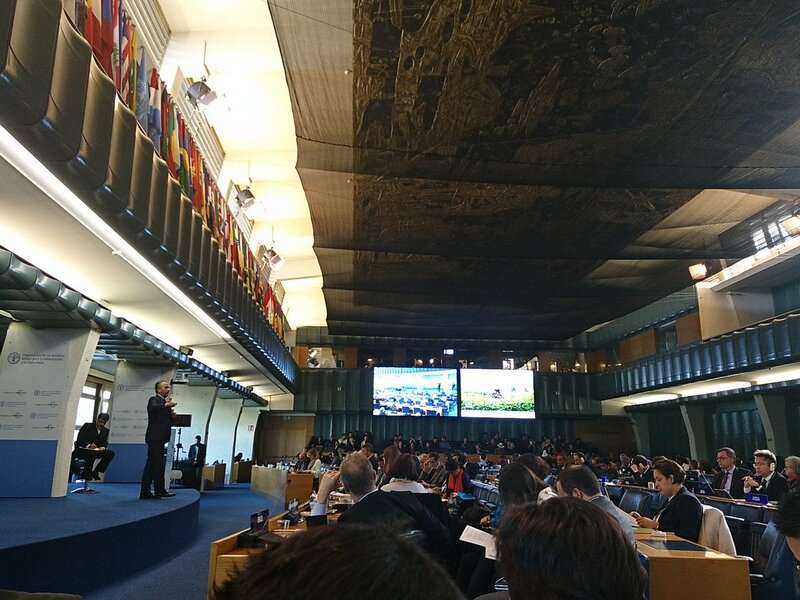 The International Symposium on Agricultural Innovation for Family Farmers: Unlocking the potential of agricultural innovation to achieve the Sustainable Development Goals”. but we are just at the beginning of the beginning. 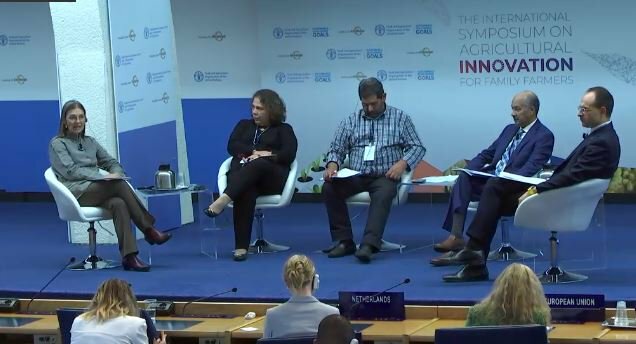 The Symposium provide inspiration for innovation actors and decision-makers and, among other things, will celebrate inspiring success stories of innovators, acting as catalyst for boosting partnerships as well as public and private investments to foster and scale up agricultural innovation. Act as a catalyst for boosting partnerships as well as public and private investments to foster and scale up agricultural innovation. José Graziano da Silva, Director-General, FAO will give the closing remarks to this Segment and close the Symposium. Allanblackia seed oil: from a wild-harvested seed to your morning toast in Tanzania. Fidelis Rutatina, Managing Director, Novel Development Tanzania Ltd, Morogoro, Tanzania.